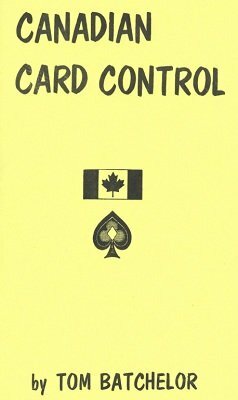 Canada has many great magicians and Tom Batchelor, the Card Artist, is one of the leading constructive card men among them. He calls this, "An investigation into card controls, locations, discoveries, revelations." Illustrated with dozens of original drawings by the author. 1st digital edition 2013, 54 pages.